You are working with a client and hope things go in a specific direction, while the client has other things in mind. How can you both align on a process that will work best for the both of you? 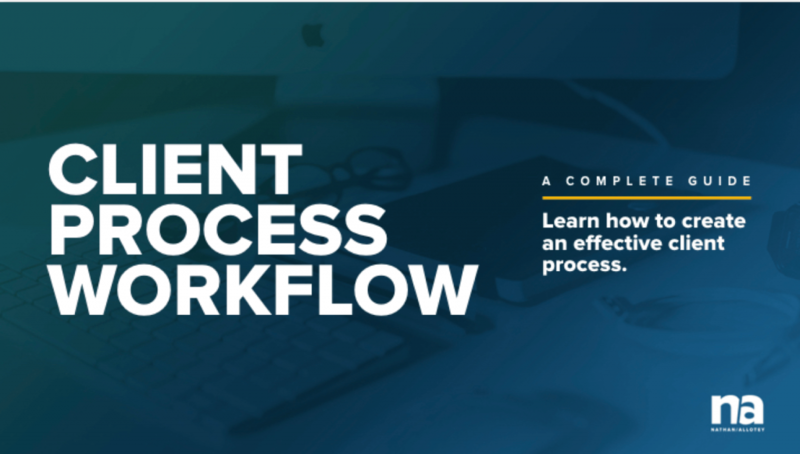 The Client Process Workflow will help you manage expectations by using proven methods of the creative process. You’ll be to adapt the process outline to your unique business. 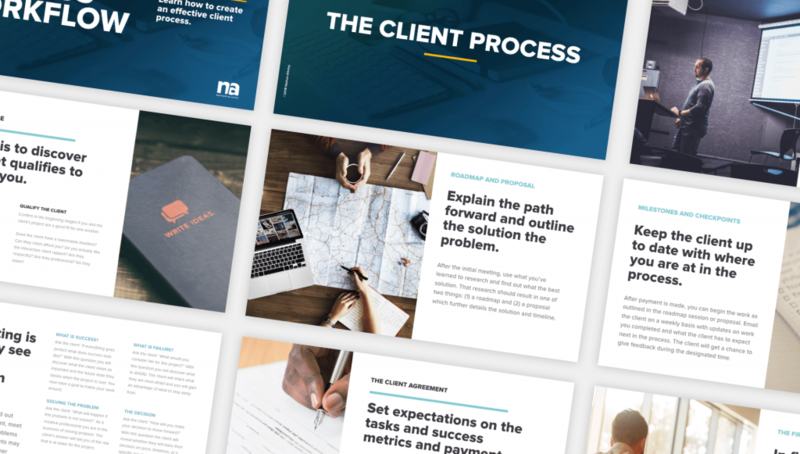 An 18 page PDF guide to assist you in developing a full client process from first contact to the follow up after the project of the project.